If you are named in a Will of a recently deceased person as an executor, you will quickly need to understand what your options are as far as accepting the position or renouncing your entitlement to act as an executor. If a person has died without a Will in place or without a valid Will in place, you, as the next of kin, may have to consider whether or not you are going to act as the Administrator, which is a position akin to being named as an Executor under a Will. Whether you wish to act or not does not prevent you from receiving whatever beneficial entitlement you are entitled to either under the terms of the Will or under the provisions of intestacy. When Is a Probate Required? In England and Wales, the term “probate” refers to the legal and financial processes involved in dealing with someone’s property, money and assets (known as their Estate) after they have died. Following various legal and fiscal steps, the Estate can then be distributed amongst the beneficiaries stated in the deceased’s Will. Dealing with an estate is rather like an iceberg; much of what goes on is not necessarily immediately obvious. That having been said, these tasks do need to be carried out, otherwise there is a significant risk of personal liability attaching to the Executor or Administrator irrespective of whether they are legally qualified or not .e.g. in a recent case an Executor who transferred assets to a beneficiary on a promise that the beneficiary would pay the tax was liable to HMRC when the beneficiary reneged on his promise and left the country . The Executor has a bill of around £341,000 to pay! Do I Need a Solicitor for a Probate? We would recommend obtaining probate legal advice from a Solicitor, particularly in cases where the Estate may be taxable. Even if an Estate is not taxable there may be family frictions that would warrant the benefit of legal advice. In addition, it is sensible when dealing with the first death out of a married couple to ensure that complete records are retained for use with the transferable nil rate band in the future. We appreciate that each estate is different, and we can tailor our service as appropriate throughout the probate process. It could be obtaining the Grant of Representation only through to a full-service including encashment and/or transfer of assets, advising on Capital Gains Tax mitigation, finalising the Estate’s Inheritance Tax and Income Tax liabilities, arranging for their calculation and payment, distributing the Estate to the beneficiaries and preparing the Estate Accounts. Where appropriate we can liaise with overseas lawyers to deal with assets in other jurisdictions. 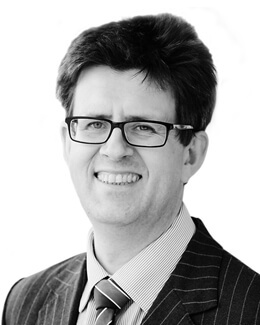 We can also deal with foreign Grants of Probate for use in the UK to deal with UK assets. 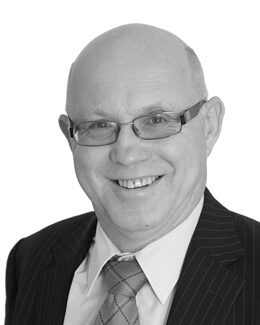 We can deal with all Inheritance Tax matters whether that be by negotiating with the Revenue on the values of individual assets, appropriate valuation discounts that could be applied, the availability of instalment arrangements and, in particularly, dealing with Business Property Relief claims and Agricultural Property Relief claims. We can provide assistance and advice regarding Wills and Probate Law to enable claims for the transfer of any unused allowances that may be available and we can also transfer legal title of assets to beneficiaries whether they be shares or land. On average, estates that fall within this range are dealt with within 4 to 14 months. Typically, obtaining the grant of probate takes 6 to 8 weeks from the date of instruction. Collecting assets then follows, which can take much of the remaining time period. Once this has been done we can distribute the assets, which normally takes a further 2 to 3 weeks. Please click on the link above to view our pricing structure for dealing with the probate. Our fee does not include the time spent in dealing with the sale or transfer of any property in the estate. 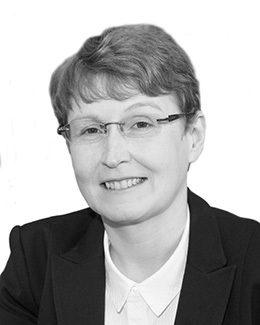 Lucy advises on all aspects of private client work including Wills, probate and lasting powers of attorney. 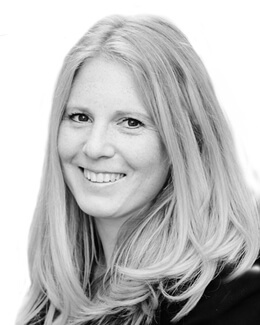 She qualified as a Solicitor in 2007 having completed her training at a local Sussex firm. 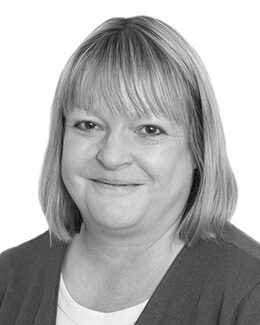 Lucy subsequently worked “in house” for Lloyds Bank as an estates administrator and also within their legal team advising on technical issues relating to Wills, probate and trusts. Lucy joined Buss Murton in 2014. 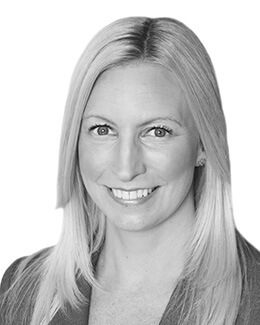 Lucy also dealt with the contentious side of private client where claims arose from negligent Will drafting, questions of capacity of the testator when executing their Will or inadequate provisions being made for dependents within valid Wills. Laura graduated from the University of Bristol with a law degree in 2011 and went on to complete the Legal Practice Course at the College of Law in London. During her academic studies Laura was a student member of the University of Bristol Pro Bono Law Clinic and volunteered at the College of Law with their LawWorks Mediation Scheme. 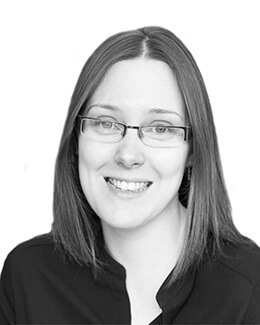 Following her legal studies, Laura gained experience as a paralegal at a family law firm in East Sussex. She then moved to another Kent law firm and worked as a probate legal secretary before being promoted to a legal assistant within the department. 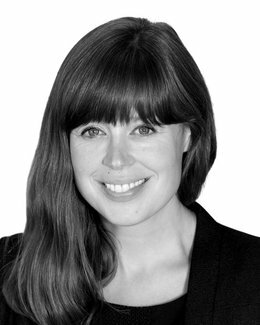 Laura joined Buss Murton in November 2015 and is a member of the Private Client team.